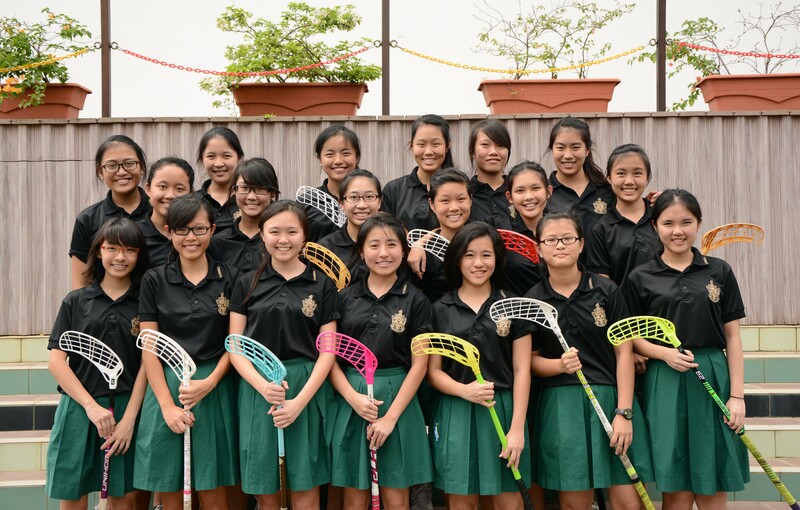 Floorball is a relatively young CCA in Raffles, founded in 2006. Thanks to the efforts of the alumnus, Raffles Floorball is regarded as the top few in the island, with the guys team coming in top 4 more often than not, and the girls team with a strong showing year after year. Raffles Floorball trains under the tutelage of Ms Jill Quek, one of the top female players in the world, well known not just in local floorball circles but also around the world, in traditional floorball strongholds such as Finland and Sweden. Our teachers in charge are Mr Chris Selveraj, an active player of the sport as well, and Mr Winston Cheong. 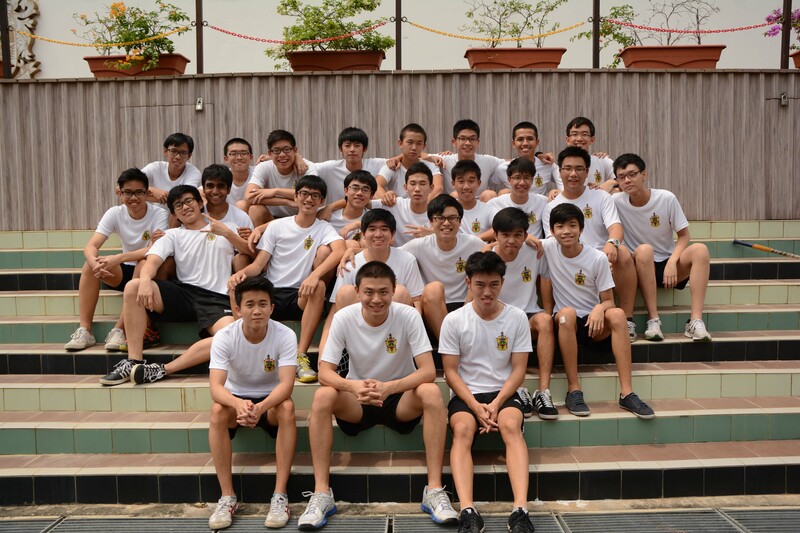 For the 2013-14 season, the boys are led by captain Zhang Zhen Ming, as well as vice-captains Tay Yang and Andrew Joshua Koh. The girls are led by captain Ang Shi Hui and vice captains Edith Loo and Lea Tan. Raffles Floorball promises to be a fun CCA for all involved, and will not just develop you as a floorballer, but also as a person. As our coach puts it, “If you can do well on the court, I don’t see why you cannot do well for your studies as well.” if you have any queries, feel free to contact the captains at zzm0406@hotmail.com (boys) or angshihui96@yahoo.com (girls).